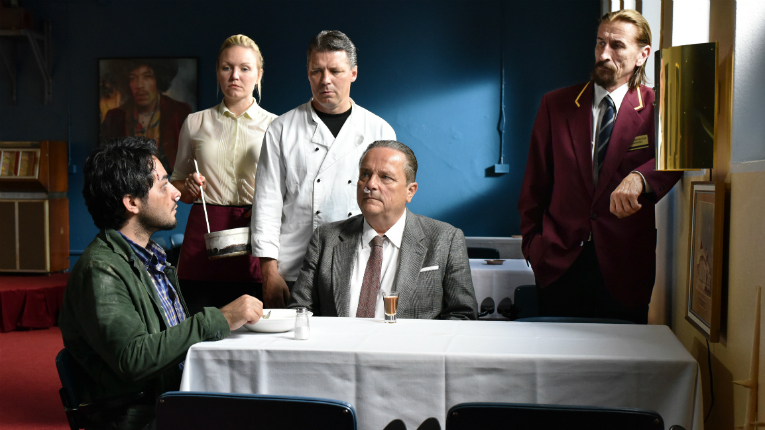 The Other Side of Hope is Kaurismäki's latest film to touch on the ongoing migration crisis. The Other Side of Hope by Aki Kaurismäki has been selected for the Competition and Berlinale Special section of the 67th Berlin International Film Festival. The film, known as Toivon tuolla puolen in Finnish, in among the first 10 films that were invited to the Competition. All chosen films will have their world or international premieres at the festival. 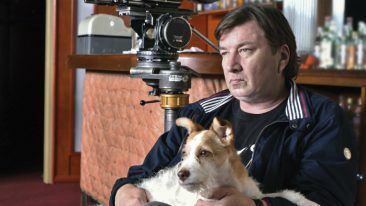 The Other Side of Hope is the follow-up to Kaurismäki’s last film Le Havre. It features a Syrian refugee, who crosses paths with a travelling salesman. The film is both written and directed by Kaurismäki. In the ’80s and the ’90s, most of his films had their debut screenings at the Berlin festival. Berlin International Film Festival is one of the most significant film events. Approximately 25 films are selected to the Competition every year, and the winner is awarded The Golden Bear. The festival takes place in February.